Our real estate agency was founded in 1998 in the Arcachon Bay area. We specialise exclusively in purchase and sale, in order to offer you the best possible service. 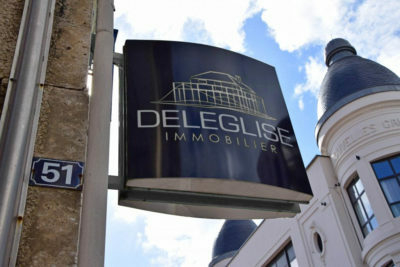 Since 2015 DELEGLISE IMMOBILIER is expanding its activities to Bordeaux, where a dedicated team develops this unique market. Our portfolio includes tradition mansions, townhouses and apartments , building land, property developments and investment projects under schemes such as Pinel or Malraux, in addition to luxury properties. In Bordeaux our team is specialised in various neighbourhoods of Bordeaux: South of Bordeaux, Nansouty – Saint Genès, Chartrons, Jardin Public and of cours the historical city centre and the famous golden triangle. We accompany our clients in their real estate projects and our dedicated team provides advice , expertise and experience to help you choose the real estate investment project that corresponds to your needs.